A quick view of the most influential metrics in University Park. University Park is a city in Dallas County, Texas, United States of America, an inner northern suburb of Dallas. The population was 23,068 at the 2010 census. The city is home to Southern Methodist University. 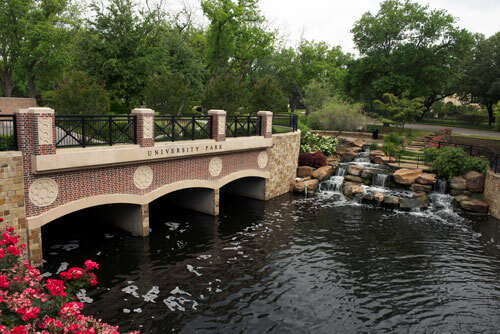 University Park is bordered on the north, east and west by Dallas and on the south by the town of Highland Park. University Park and Highland Park together comprise the Park Cities, an enclave of Dallas. 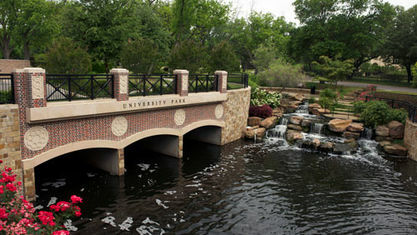 University Park is one of the most affluent places in Texas based on per capita income; it is ranked #12. In 2018, data from the American Community Survey revealed that University Park was the 2nd wealthiest city in the United States - with a median household income of $198,438 and a poverty rate of 4.2%. Addresses in University Park may use either "Dallas, Texas" or "University Park, Texas" as the city designation, although the United States Postal Service prefers the use of the "Dallas, Texas" designation for the sake of simplicity. The same is true for mail sent to Highland Park. View our selection of available properties in the University Park area. Check out the latest demographic information available for University Park. Get to know University Park better with our featured images and videos. Learn more about schools near University Park complete with ratings and contact information. Browse through the top rated businesses in the most popular categories University Park has to offer.